Each year, April 28th marks the World Day for Safety and Health at Work, Canada’s National Day of Mourning, and Workers’ Memorial Day. 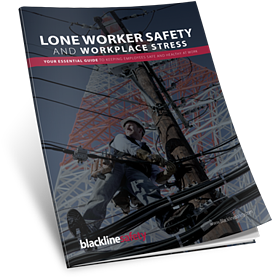 With workplace safety top-of-mind this time of year, the theme of this year’s World Day for Safety and Health at Work is Workplace Stress: A collective challenge. DOES YOUR ORGANIZATION IMPLEMENT SAFETY PROGRAMS THAT MAKE A DIFFERENCE?